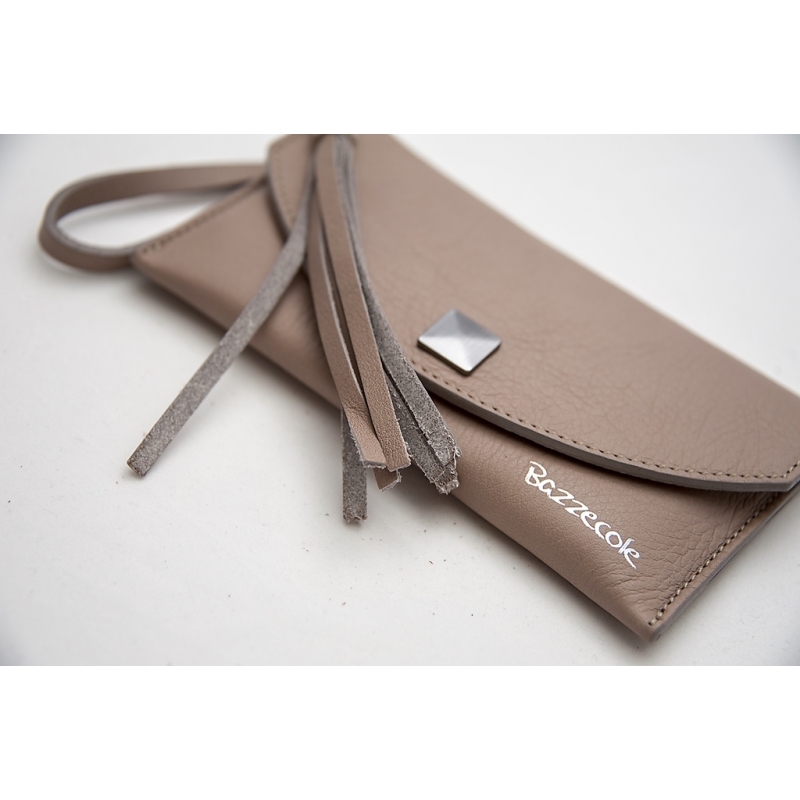 A mobile phone case cover characterized by a chic design that stands out for its style and the attention to detail, just the same it guarantees a complete protection of your mobile phone. 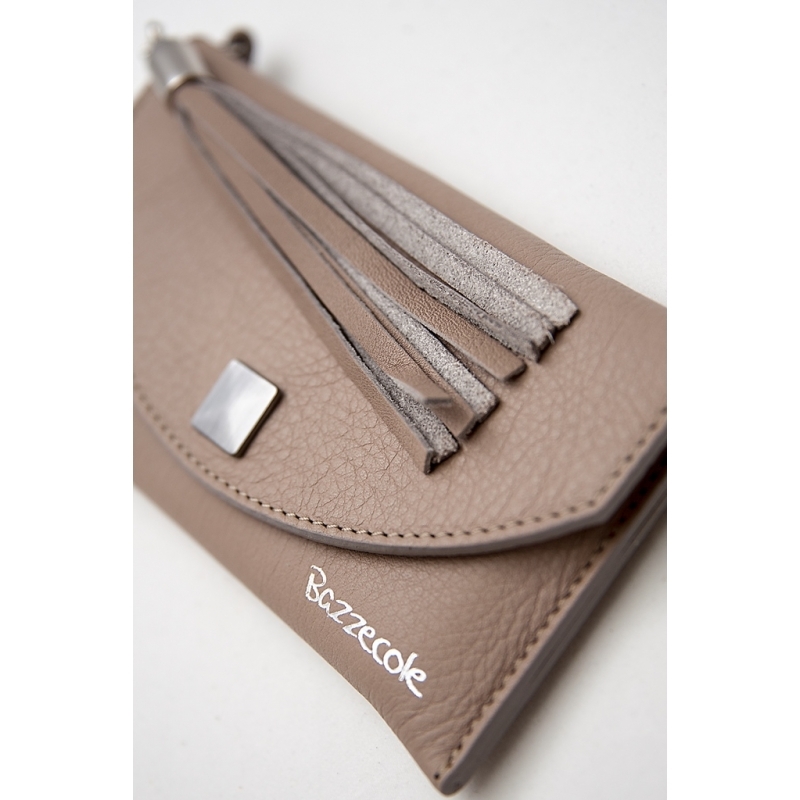 The inner lining, the tassel and the handy handle of this Armonia L leather pochette case are realised using superior quality real cow hide. 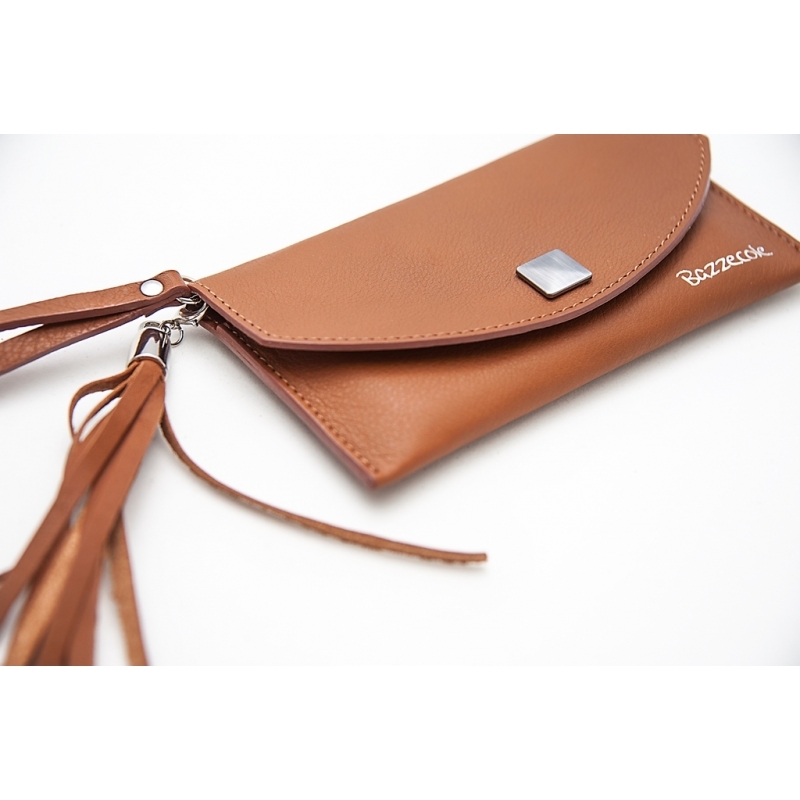 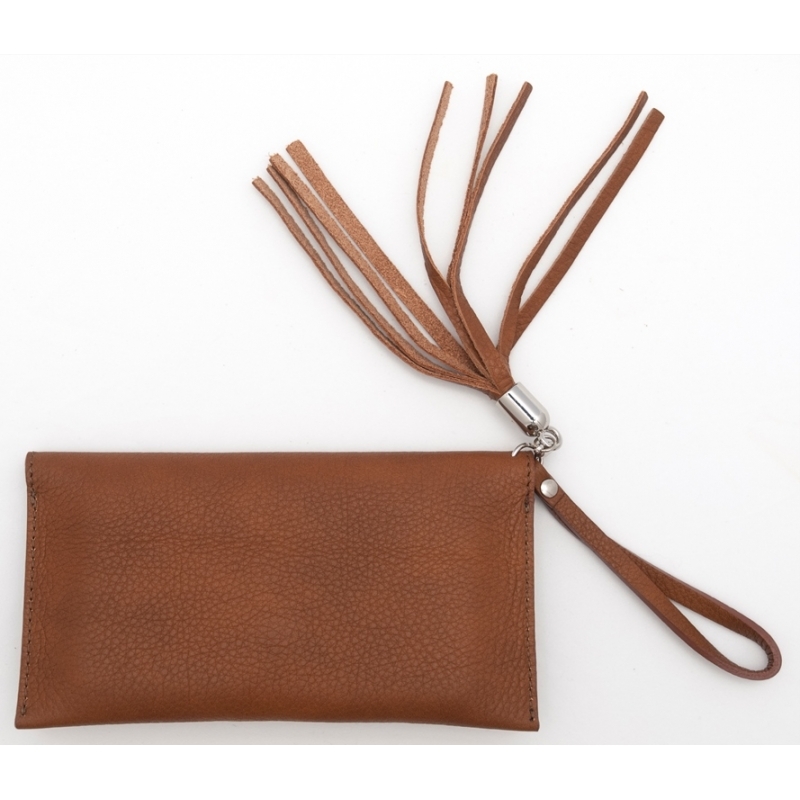 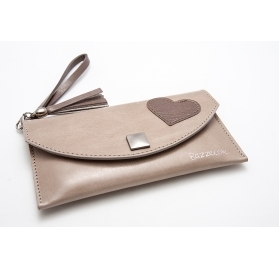 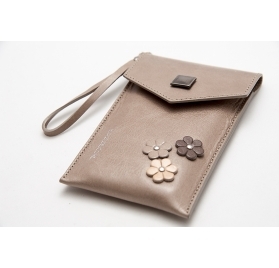 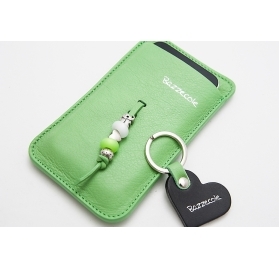 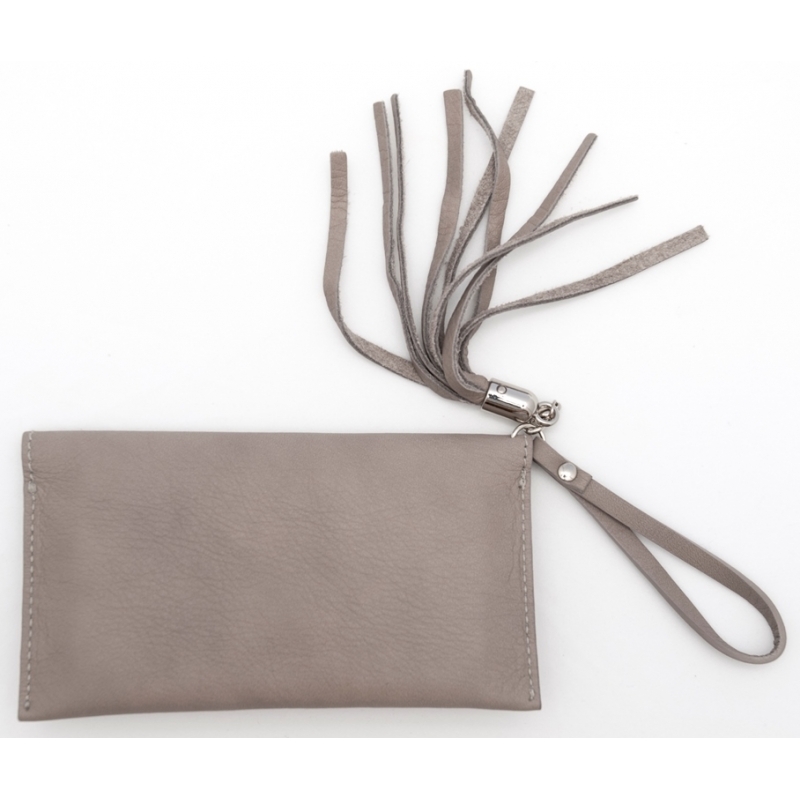 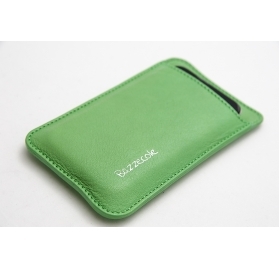 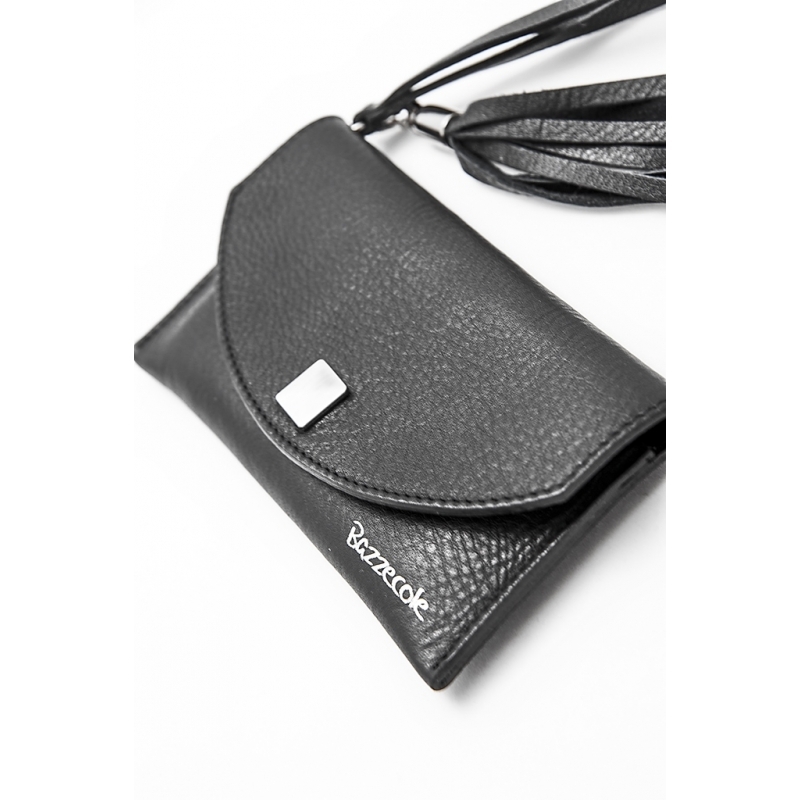 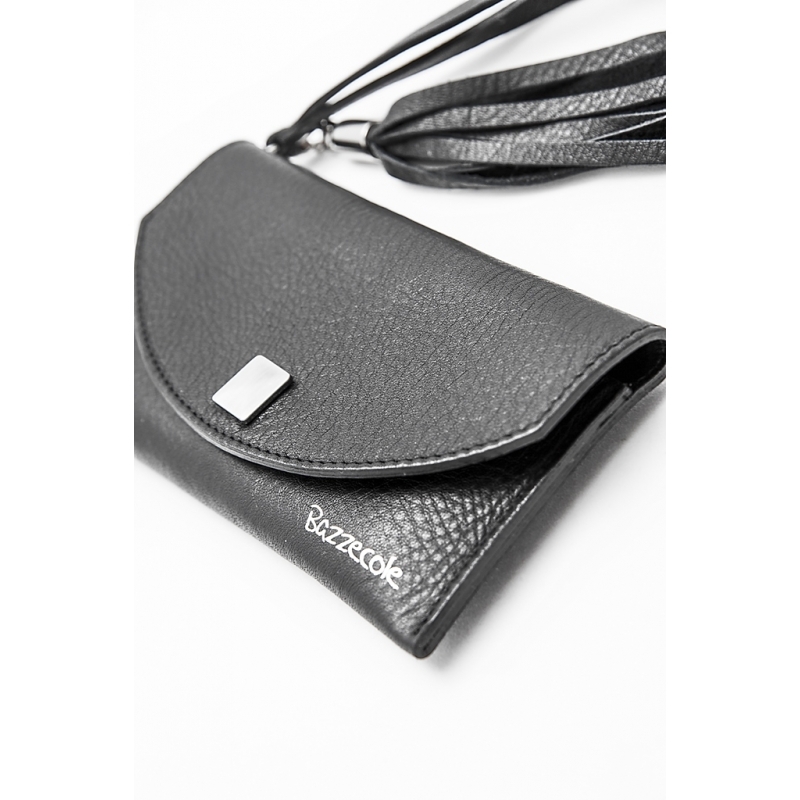 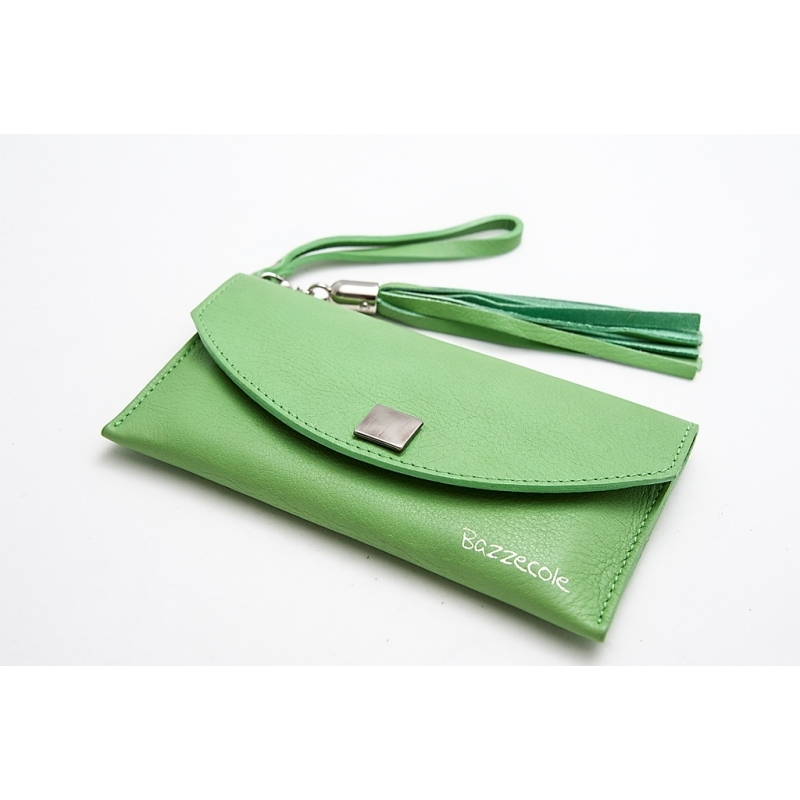 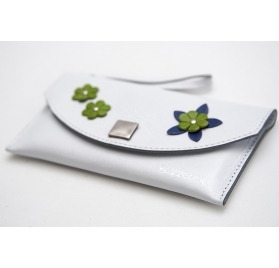 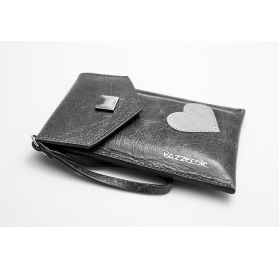 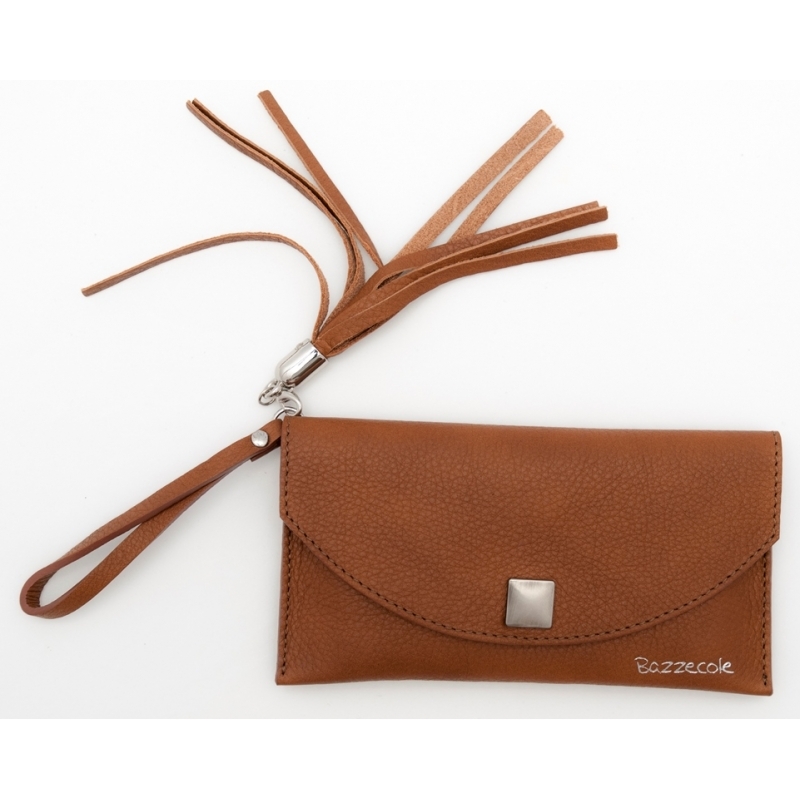 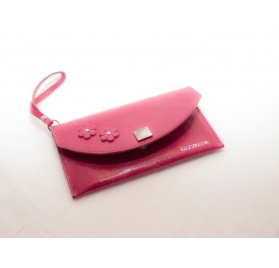 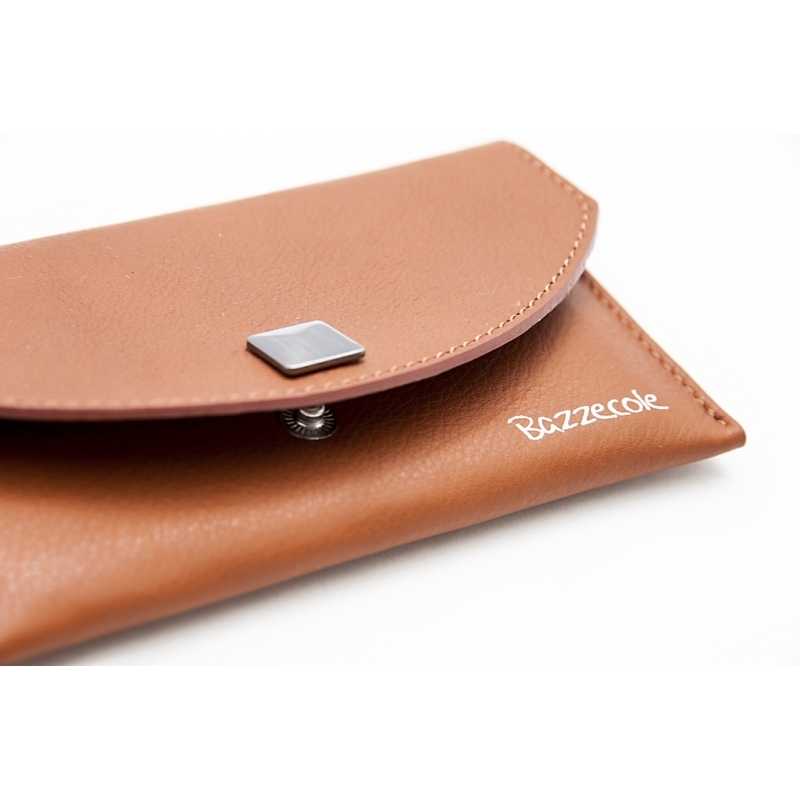 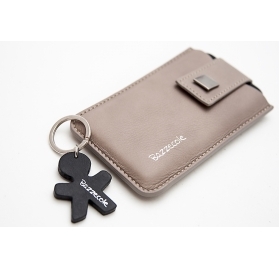 ARMONIA L smartphone leather pochette case colours.